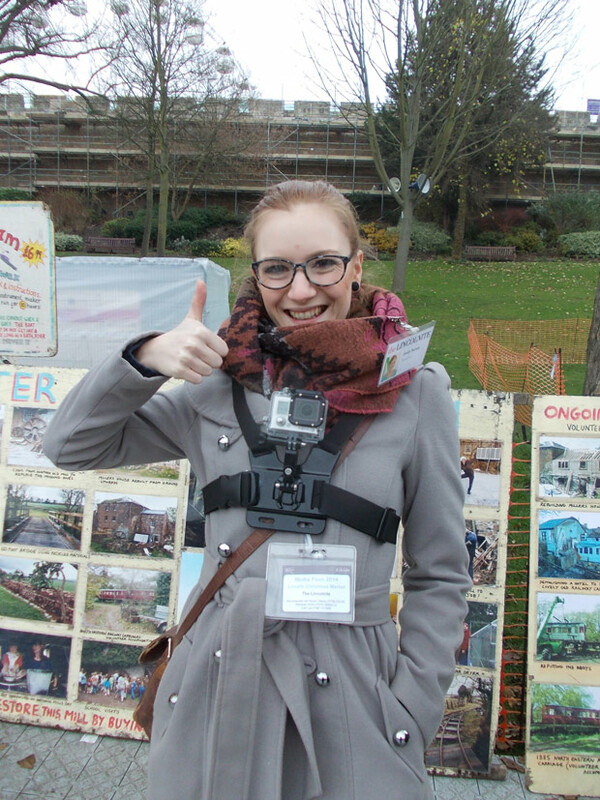 Those who visited the Lincoln Christmas Market on Thursday, December 4, the traditional Residents’ Day, may have spotted a Lincolnite reporter with unusual equipment strapped to her chest. After an exciting lap through the Lincoln Castle grounds and The Lawn area of the 32nd annual market, the resulting video timelapse highlights tasty treats and cheery welcomes from the events 200 plus stallholders, as well as a video-bomb from Santa Claus! The market in historic uphill Lincoln continues until Sunday, December 7 will lots of entertainment for all the family, delicious food and drink options and unique shopping opportunities. To help you make short work of finding your favourite stalls, The Lincolnite’s top ten stall picks feature suggests a few inspirations. Day one of the popular market kicked off at 12pm on December 4, welcoming residents and visitors. At 6.30pm the market was officially opened by Mayor of Lincoln Councillor Brent Charlesworth. For more market information, such as travel and parking options and other Christmassy treats to look out for, see our Lincoln Christmas Market superguide.